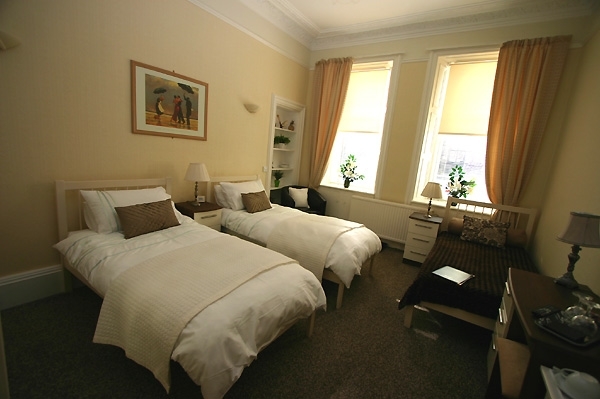 Browns Guest House is a friendly, comfortable four bed-roomed traditional Scottish home within a Victorian tenement. 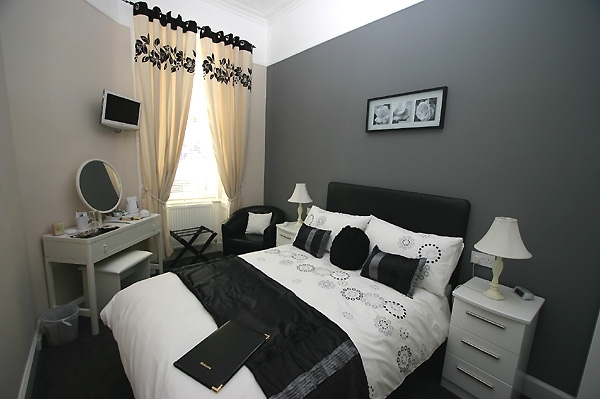 We are within easy reach of the city centre, which is only a short walk away. You can find us without difficulty on McDonald Road, which is situated just off Leith Walk, Edinburghs' main thoroughfare connecting Princes St and the historic Port of Leith. On our doorstep is the Capitals' Playhouse Theatre, venue for all the big shows in town. Transport is plentiful with buses running to all parts of the city and beyond and the Waverley Railway Station and St. Andrews Bus Station only a stone's throw away. To the north you will discover Leith, location of the Royal Yacht Britannia. To the South is Princes Street with its shops, gardens and spectacular views of Edinburgh Castle and adjacent, The Royal Mile, which runs between The Castle and The Queens Scottish Residence, Holyrood Palace. Our prices start from £40.00 per person, per night. Rates vary depending on the time of year. Browns Guest House is situated on two levels with the dining room downstairs; we have ground floor bedroom accommodation available and our other bedrooms are to the rear of the building, offering a restful ambience. All bedrooms are en-suite with showers and WC. 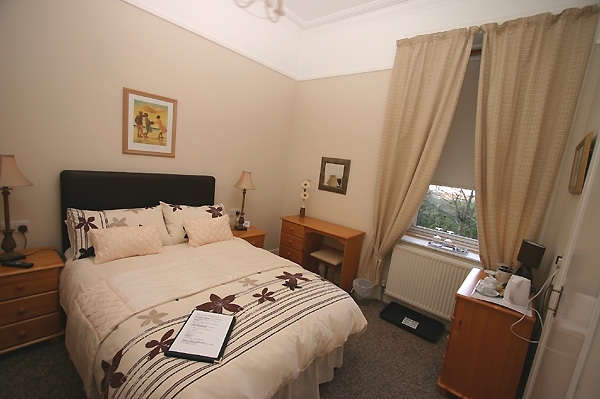 Each room is complete with a television, hairdryer and ironing facilities. Wireless Broadband Internet is available throughout the house for guests use. To wind down after a busy day you can treat yourself to tea or coffee with traditional Scottish shortbread. Situated in the hallway is an information point where guests are invited to help themselves to literature containing information on sights and attractions within our wonderful city. Guests can help themselves to ice cold water from our Cooler or use the payphone, both also positioned in the hallway. Breakfast is a hearty, traditional full cooked Scottish fare. A variety of cereals, fruit and fresh fruit juice are offered, as are tea and coffee. Kippers are available on request. We can cater for vegetarians and vegans on request. We are a no smoking environment but there is an area available for use for smokers. 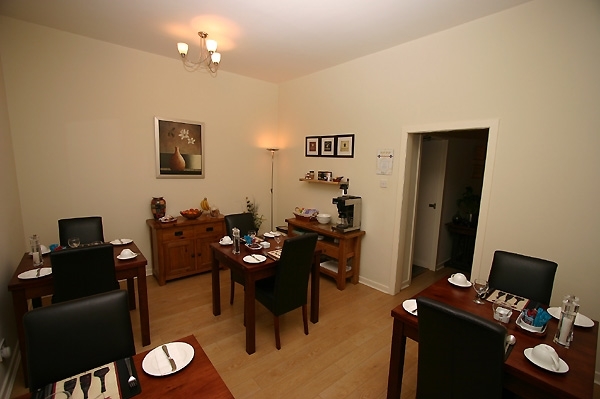 You can find many restaurants and eateries within walking distance of Browns Guest House. Whether you enjoy Italian, Indian, Chinese or Modern European you have a wide choice from many highly regarded establishments in Edinburgh.